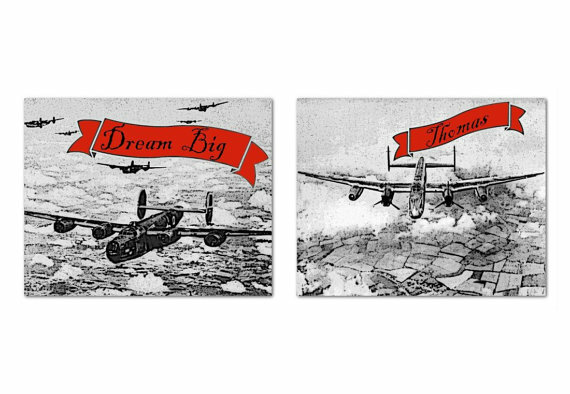 Kids Nursery Prints: Airplane Nursery Art,Red and Grey, Nursery wall art for boys! 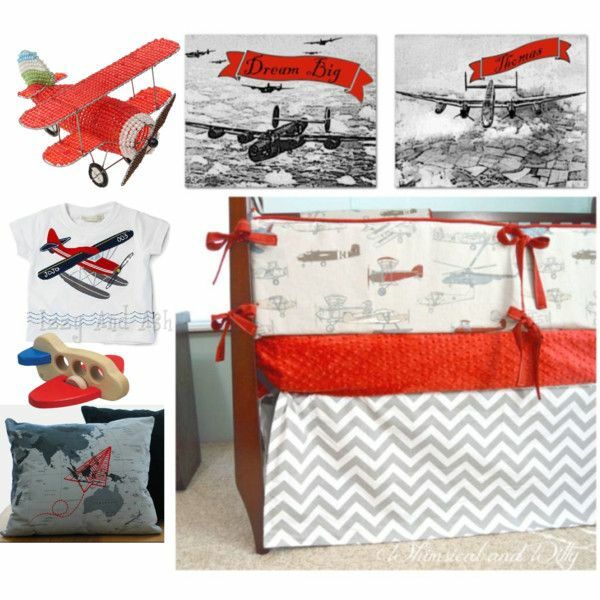 Airplane Nursery Art,Red and Grey, Nursery wall art for boys! Red and grey is a really beautiful color combination, especially for a boys room and this lovely SET OF 2 Art prints which can be customized with your child's name, it will make it special!